The catering team from Le Papillon is creating an exclusive five course menu with wine pairing coordinating this special evening. They'll provide us with an elegant bounty of fresh, seasonal vegetables, succulent meats and fish along with crafted desserts, befitting to release Thérèse and Dan Martin’s Exclusive label Soulmate. A magical performance of classic favorites by Sam Eigen on acoustic guitar. For RSVP info view this event. 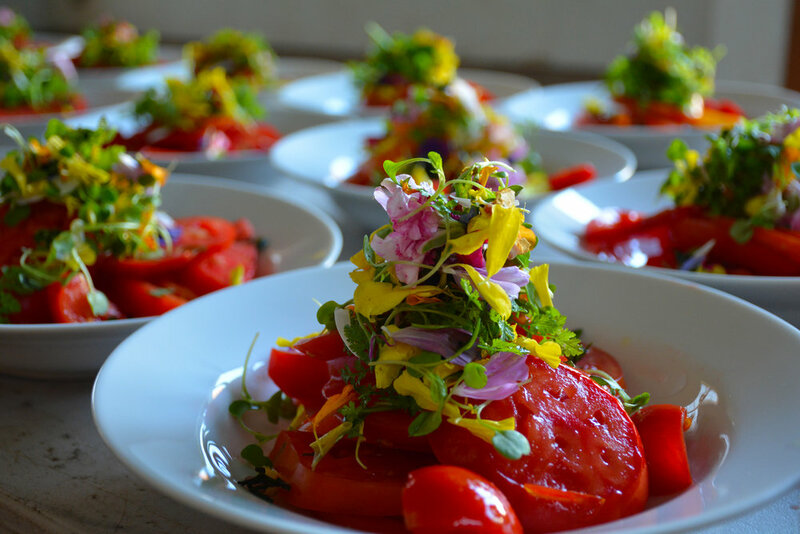 Wine Club Spring Release Party - Fun food and wine! 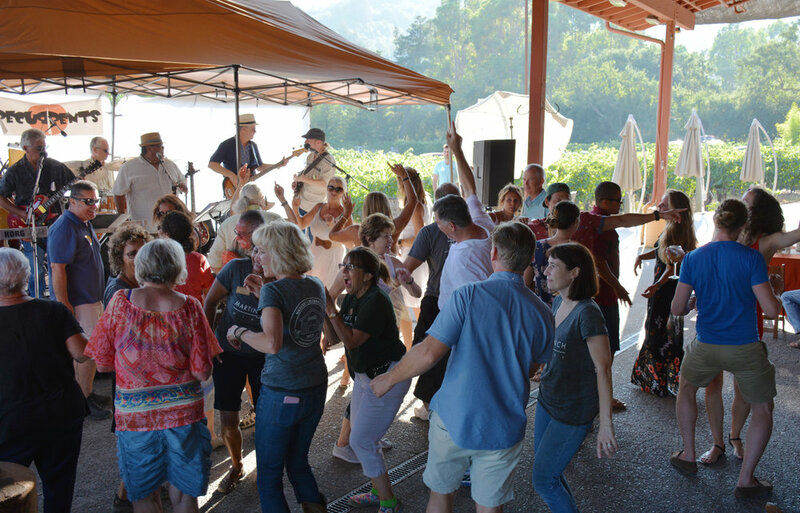 Join us after hours Friday, April 5th as we celebrate spring Martin Ranch style at our Wine Club Spring Release Party. This event makes for a great date night, and is also a fun way to celebrate the end of the work week and the beginning of Spring! MARTIN RANCH WINERY INVITES YOU TO JOIN US IN THE PENTHOUSE PLAZA FOR DRINKS, DINNER AND A GAME YOU WON’T WANT TO MISS! 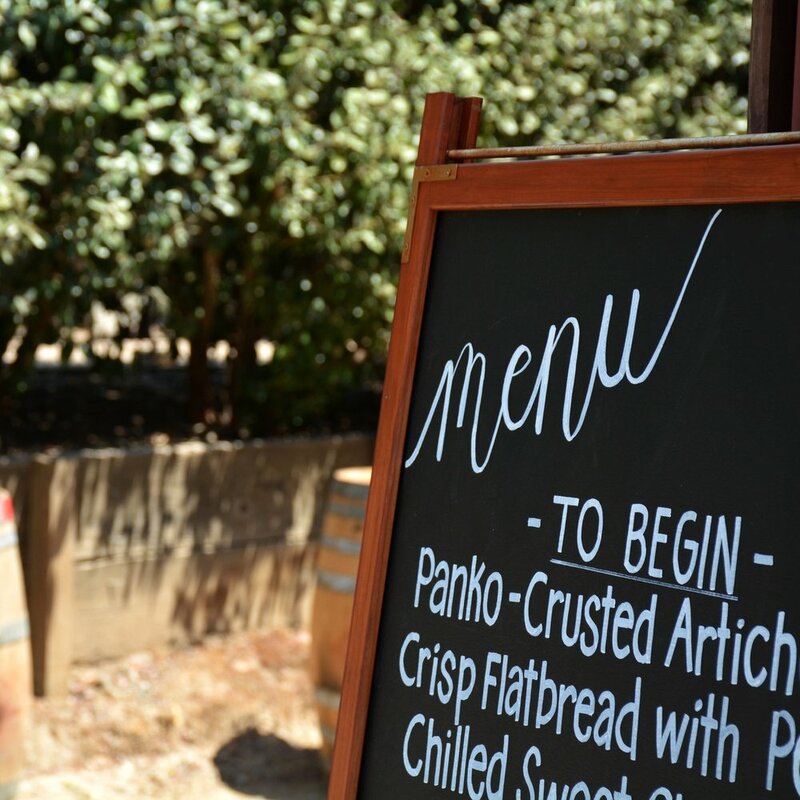 Enjoy an intimate meet and greet experience with the Winemakers from Martin Ranch Winery alongside a 5 course meal with each course specially prepared by Chef Cori to pair perfectly with each Martin Ranch wine. 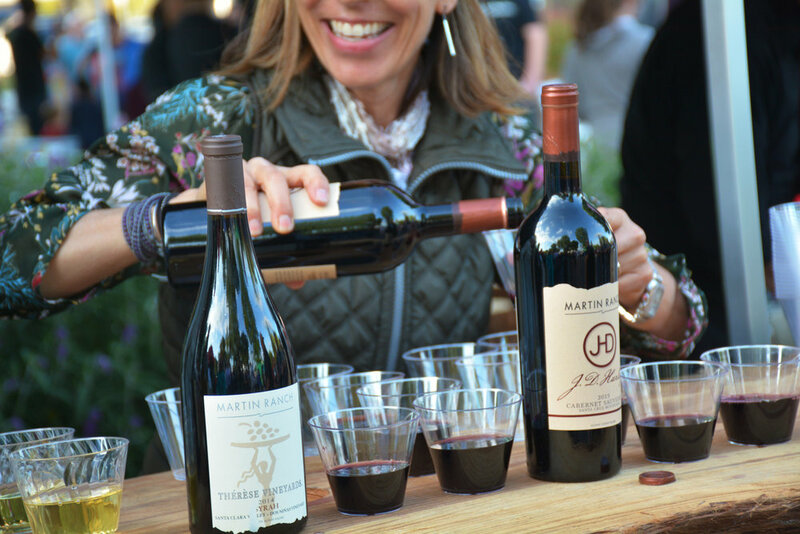 Martin Ranch produces a huge variety of wines from their stunning property right on the border between the Santa Cruz Mountains and Santa Clara Valley. For ticket info view this event. Thérèse & Dan Martin invite you into their home and are saving you a seat at their table. They will host 8 guests at each seating. This is an all inclusive wine pairing, accompanied by homemade dishes that complement their exclusive Soulmate wines. FEB 24TH IS SOLD OUT - PLEASE CHOOSE ANOTHER DATE AND TIME. FEB 23RD IS SOLD OUT - PLEASE CHOOSE ANOTHER DATE AND TIME. Winery office will close for the Holidays December 21st (Friday) and re-open Jan. 2nd (Wednesday) for purchases and Wine Club pick-ups. All online, phone, and email orders will be processed when we return.